Helps Assisted Living communities manage medications for their residents by providing accurate automated dispensing along with electronic tracking. This cohesive delivery system provides the following advantages to senior care communities. InSite Remote Dispensing is the first medication management and pharmacy automation system designed to meet your unique business challenges for Skilled Nursing and Reb. InSite Remote Dispensing System provides secure, remote dispensing technology for 24/7/365 access to oral solid medications at the facility. • Elimination of waste due to the fact that just one days’ worth of medication is dispensed at a time. • When doctors change medication orders they can now be administered immediately instead of waiting days for them to be couriered from a physical pharmacy. • Nurses have more time to spend with their patients because their time performing medication passes has been cut by approximately 60 percent per pass. • Dramatic reduction in errors to a fraction of what can be achieved with the old method. 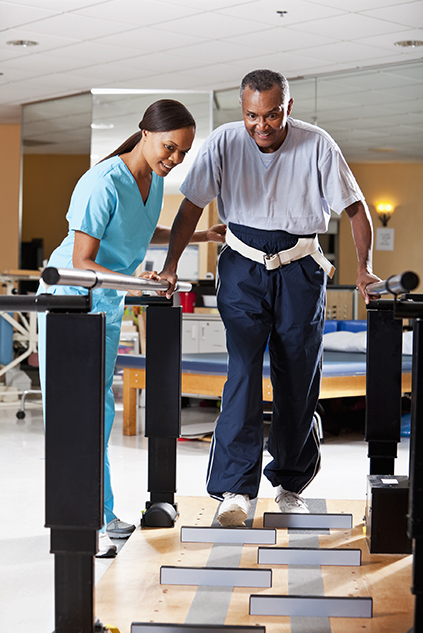 LTC Health Solutions pioneered this new technology in South Carolina for Long Term Care facilities and realized the advantages of the system within their own facilities. Expanding this technology throughout South Carolina and working with The Board of Pharmacy to allow the system to expand into Assisted Living Communities will ultimately lead to better senior care throughout South Carolina.